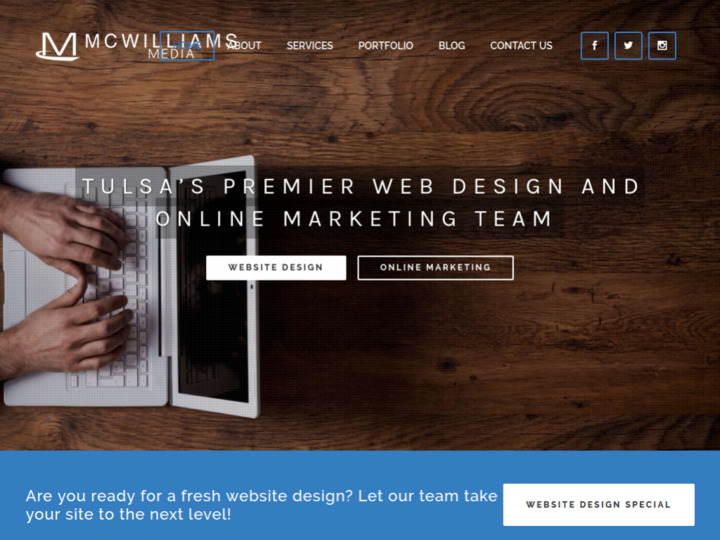 Our team of knowledgeable professionals located in the Tulsa Area use a custom approach to each project weather it be Web Design, SEO, Social Media or Internet Marketing. 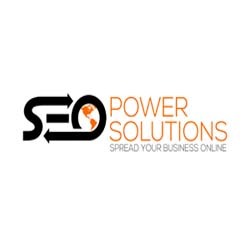 We believe that your website is the center piece of your strategy but there are several other online avenues to reach new clients and connect with your current clients. Awesome owner and company. They are very patient, knowledgeable and thorough. Great to work with! Matt & his team took the time to learn my business and made my website more accurately reflect my business and what I need customers to see. My traffic has dramatically increased as well. I've been recommending them to my clients as well. Matt, the owner, and his company is walking me through the ultimate presentable website experience! He's very personable and explains the details very clearly! McWilliams Media did an awesome job with our company website! Great job! love his work, great company! McWilliams Media has done a great job on the website for our firm. Very professional! They do an amazing job! Highly recommended! These folks know everything there is to know about building, fixing, and optimizing websites and social media sites. Very professional staff that are willing to go above and beyond to meet the needs of your company! McWilliams Media does a brilliant job, I definitely recommend them for your multimedia and web design needs! The best thing about McWilliams Media is they are personable. They truly take time to get to know both you and your company so they can best represent your product and services. They not only provide excellent customer service, the services they provide are quality. For your free consultation call Jason Ralston. Jason at McWilliams media provides excellent customer service and pays attention to customers wants and needs while offering professional recommendations. These guys are so knowledgeable in all things social media! I'm amazed at how fast they get company's on the first page of Google. Quality and personable customer service! They offer many packages to get you business where you want it to be and will even train you and your employees how to maximize your use of social media. Matt and his whole team at McWilliams media are great. Not only are they super easy to work with, but they listen to your wants. They can take your ideas along with theirs and create a great product. Innovative and committed to helping others. Highly recommend you sit down with them and review your current situation. Matt and his team have provided excellent support and service since we have been using them the past 6 months. We do not plan on stopping this relationship anytime soon. They have helped our company rank on the first page of Google when before we were nowhere to be seen. The prices are a bargain for the services, support and results you gain. I make sure to recommend McWilliams Media any chance I get! How would you like to rate McWilliams Media Inc.